We have taken the headache out of pairing complimentary colors and annual flowers. Check out our spring 2013 combinations. Do you need to fine-tune your green thumb? 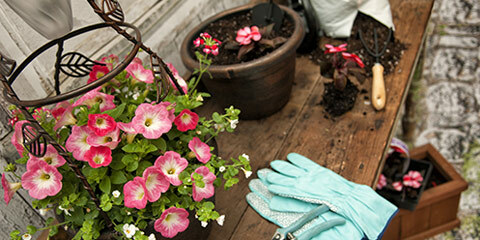 We are taking you back to the essentials to ensure gardening success. 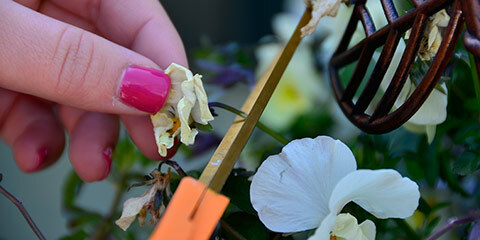 Want the basics on how to care for your flowers? Here are five simple tips on keeping your plants prosperous and radiant. When choosing a flowering plant, it is important to match tolerance level of full-sun exposure with the optimal use of your SolaRadiance®. All plants grown in SolaRadiance® need to be full-sun tolerant. Pointers for easy set-up and maintenance of your SolaRadiance®. 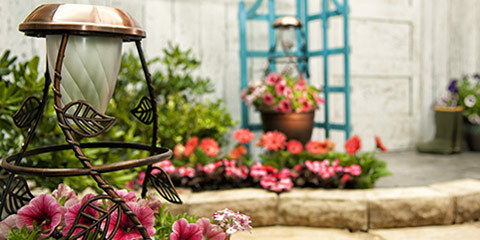 Useful tips to keep your plants and flowers flourishing day and night. Spruce up your outdoor space with these placement suggestions. Learn about the inspiration behind this versatile piece of décor.